Simple Plan is back with a heart-lifting single titled I Don’t Wanna Be Sad. It's actually true in a way, since happiness is a choice. So the moment you uttered the phrase you already made your choice and manifested your will. Although if we refer to The Secret we should state in the positive as negations are eliminated when it comes to the workings of the mind. The track somehow pulls away from the lead singer's (Pierre Bouvier) usual songs leaning on the sad side. The single follows on with the previously released single, Boom, which also has a positive outlook and message. 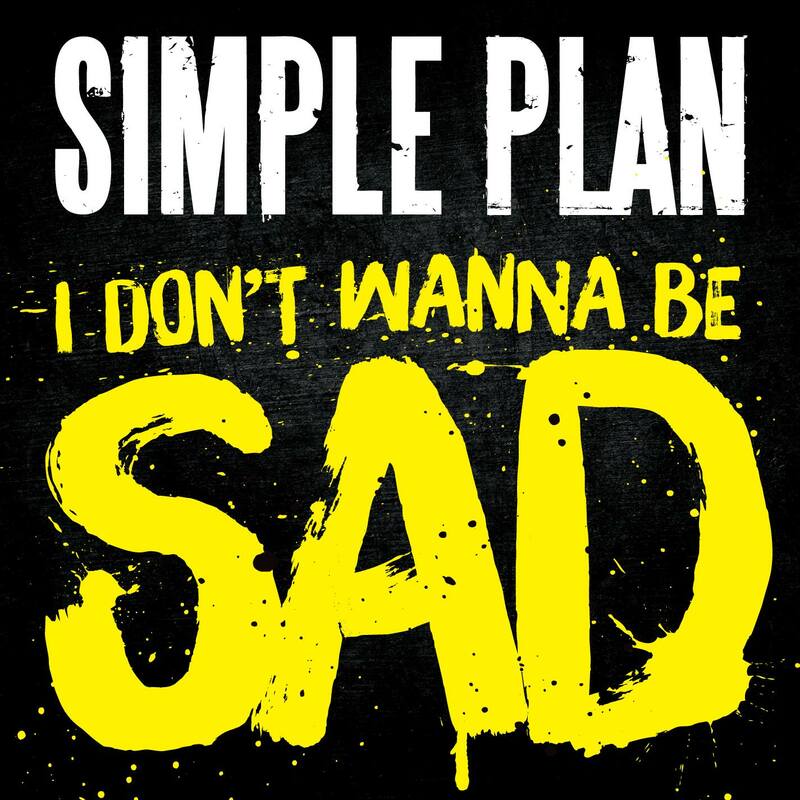 Listen to I Don’t Wanna Be Sad by Simple Plan, or you can sing along if you are in the mood just like I am. I Don’t Wanna Be Sad is the latest single lifted from the band's upcoming fifth studio album. The album title and track list are kept under wraps at the moment... but I will share them to you once they become available.